Try this pivot exercise to help develop control over both ends of the horse. When I was a kid, I used to have a Slinky toy – a coiled spring that swapped ends as it went down the stairs. I call this exercise the Slinky, because it works in a similar manner. Your horse will act as the slinky as you perform a series of turn on the haunches, turn on the forehand manoeuvres all the way down a fence line or wall of an arena. The purpose of this exercise is to help develop balance in your horse from end to end. To help explain balance, think of a horse’s four feet like the tires on a vehicle: if one tire is flat, the car will be difficult to manoeuvre. It’s the same with your horse: if he is out of balance, he will struggle with even the simplest of requests. This exercise will help you keep track of your horse’s feet and ensure that both the front and back ends are equally manoeuvrable. To start, pick a post on a fence (or spot on an arena wall), so you are facing perpendicular to the fence with your horse’s head close to the post. This will be your pivot point. 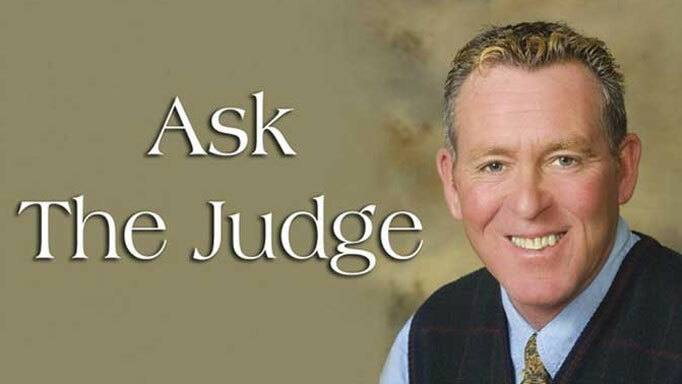 Your goal will be to move your horse’s hip all the way to the fence so you are parallel to the fence – without his nose leaving the pivot point. If you are moving your horse’s hip to the right, you will bend his head slightly to the left with your left rein and use your left leg behind the girth to push his hip to the right. If you are moving your horse’s hip to the left, you will use your right rein to bend him to the right and your right leg to push his hip to the left. Your outside rein will be used to help keep his head near the post. As your horse begins to step, release the rein and leg cues. If he stops or hesitates, re-apply the cues. Focus on your horse’s feet and how he moves in order to determine the feel and timing needed for pressure (the cues) and release (the reward). Your goal will be to continue to repeat the exercise until your horse’s feet move freely and with cadence in both directions. It may take a number of sessions, so build it in stages, expecting a little more ‘try’ each time. When you feel like you and your horse have made progress with the turn on the forehand, you can start working on the turn on the haunches. For this part, you will position your horse’s hip perpendicularly at the post and move his front feet back and forth. This is where having the post as a marker is key to your success, since your horse’s front feet may be harder to move, and he may attempt to move his back feet too. If he does this, he will leave the marker. 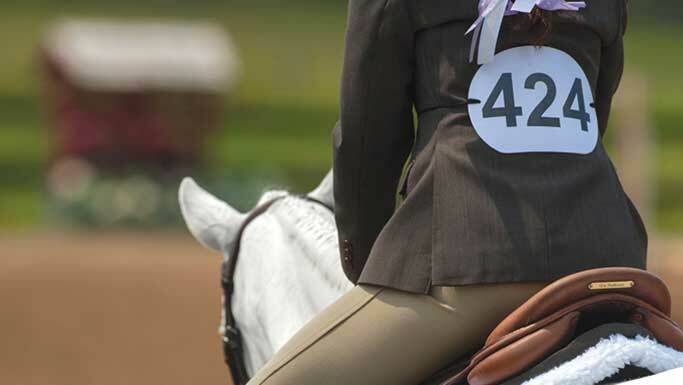 Use your reins and legs to help keep your horse’s hip at the marker as needed. To move your horse’s front feet to the left, “open” your left leg and rein, and apply pressure from the outside using your right rein and your right leg at the girth. 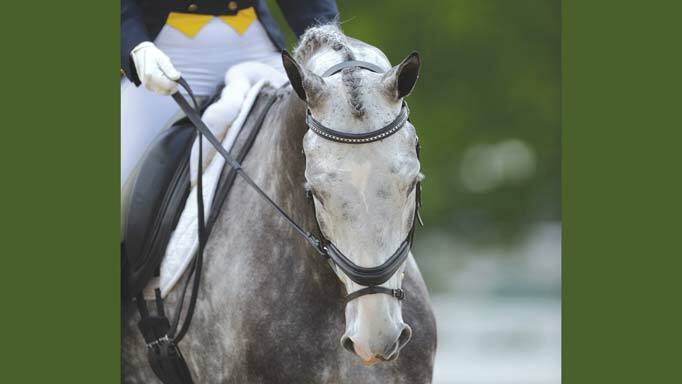 If your horse steps forward, you will need to pull back on the reins slightly to help hold him at the marker. If he steps too far back, reposition him and use less rein pressure on the next correction. To move his front feet to the right, open your right leg and rein, and apply pressure from the outside with your left rein and your left leg. When you have made progress with the turn on the haunches, you can put the two manoeuvres together and continue down the fence in the slinky motion, moving the hind feet, then the front, then the hind, then the front etc. At first you may notice some inconsistencies. Your horse might be better with one end, or better with the left compared to the right. Uncovering these inconsistencies will help you determine where your horse needs work in order to better balance his feet. Many horses will find the turn on the haunches more difficult than the turn on the forehand. 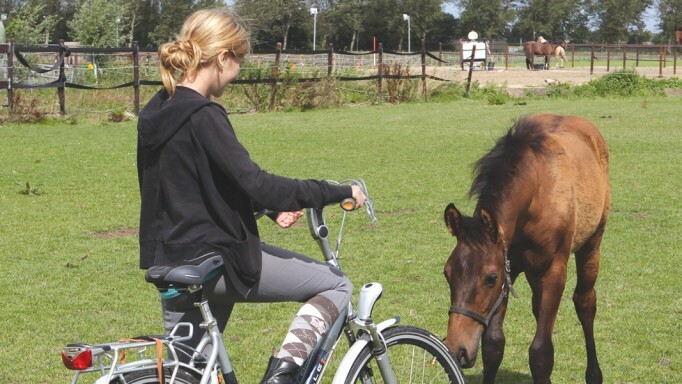 The good news is if you are having trouble of any kind with your horse, whether it be performance or behaviour related, this exercise will help. Because if you are only riding at 50 per cent, once you add the other 50 per cent, you should be able to fix the problems you are having. Keep your horse at the markers. Focus on how each turn “feels.” Eventually they will feel equal. 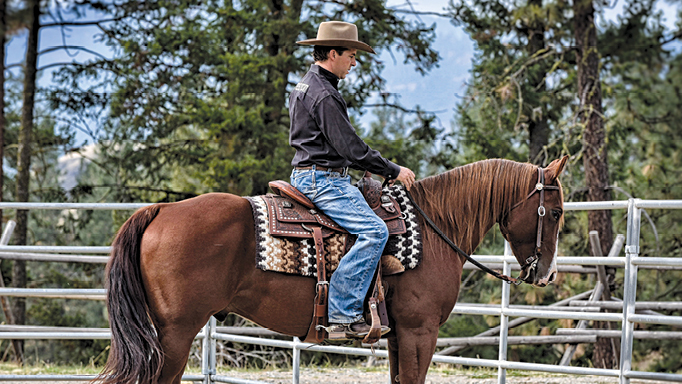 Reward your horse for trying.Build on this exercise one day at a time. Once you get the hang of this, try it one handed. You will find that this increases the difficulty considerably. However, this practice will pay off. If you are able to get control of your horse’s feet using just your seat and your legs as the signals, you will be on the path to success. Laura Balisky provides tips for developing an effective upper body, for hunter/jumpers. Armin Arnoldt suggests ways to overcome spookiness and replace it with calm curiosity.